I tried every video shop in town and could not find a copy of This is Spinal Tap. If you have seen the film, you know what this means. If you have not, you need to see the film. One year into our project, we are striving for 11 as well. We started with what may have been the worst house in Wanganui and turned it into a warm, dry, beautiful, energy-efficient home. Additionally, we have developed outstanding educational programmes alongside the physical work. 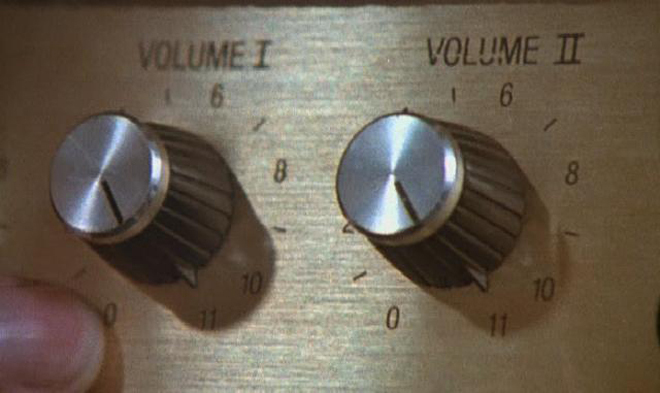 In my opinion, the current unsustainable state of the world requires us all to strive for 11. For a laugh, see where we started last November. Hard case!